Hangover Heaven's licensed nurses will provide you with instant rehydration using IV fluids, vitamins and medications. Whether you're painting the town red, jet-lagged, or just drying out in the desert sun, you'll feel amazing after a quick treatment. Rehydration treatments will be administered on the morning of January 8th at UpSellit's suite in the Paris Hotel. Space is limited, so don't delay. An UpSellit representative will contact you shortly to confirm your reservation. 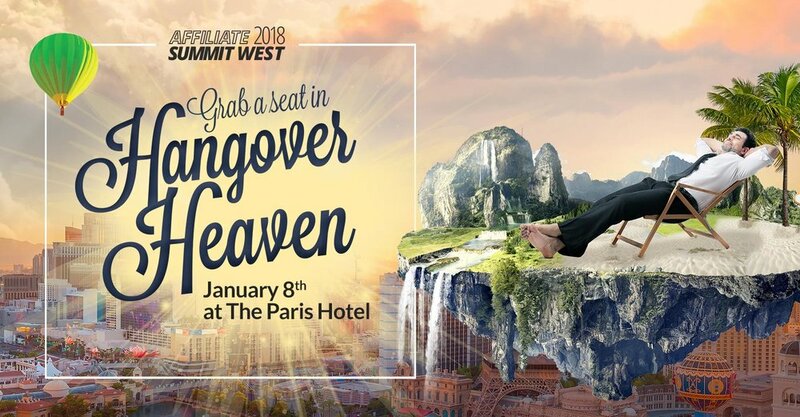 Request Your Seat in Hangover Heaven! We will text you the time and suite # by 8pm on January 7th. Thank you for your request. An UpSellit representative will contact you shortly.